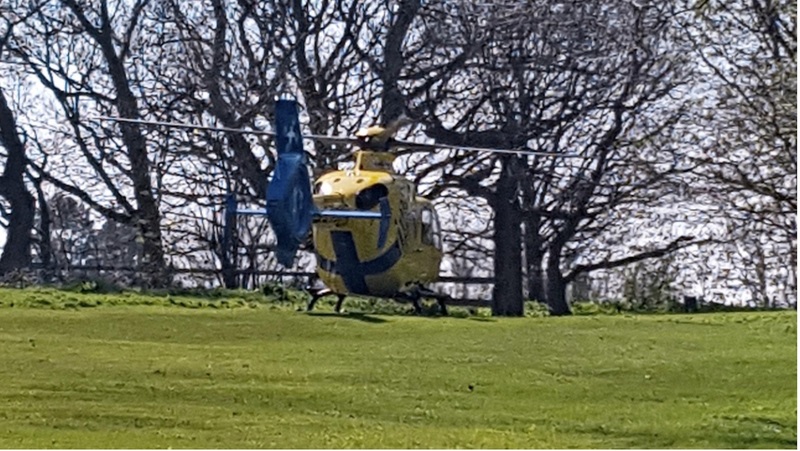 A player taking part in his club’s monthly competition had stopped at the ninth hole when an air ambulance landed on the fairway. But when it took off, the downdraft from its rotor blades blew the payers ball 25ft from the edge of the green and straight into the hole! 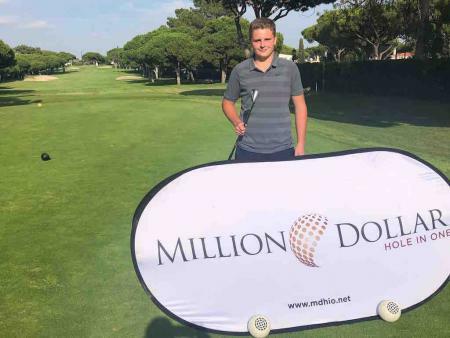 William Henderson’s playing companions at Disley Golf Club near Stockport were having none of this, and refused to accept that the helicopter “shot” gave him a birdie on the par four hole, which would also have meant them each giving him 50p. 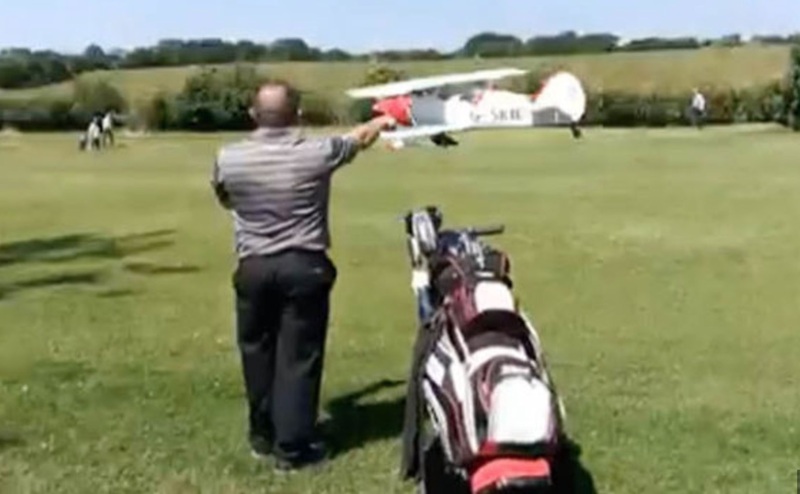 He said: “I was watching the air ambulance take off when it blew my ball into the hole. I probably couldn’t have scored from there but it went straight in. They accused me of colluding with the pilot. I am now known as ‘Chopper Henderson’ and have had a lot of ribbing on Facebook.” Henderson, it should be noted, did not try to claim the shot. Geoff Gable, a Disley club director, commented: “It didn’t affect the outcome of the competition but it might have done. After some deliberation the consensus was that it was an ‘outside agency’, and the ball should have been replaced and the shot replayed.” He did add that if the ball had been moved by a gust of wind, it would not ordinarily lead to the shot being replayed. 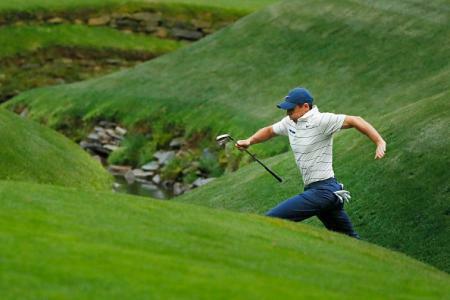 Regardless of whether the hand of god played any part, the ultimate arbiters of the rules of golf have no doubt.